Do you like fiction novels? Then you’re in the right place. I not only write them but I also LOVE helping other authors realize their dreams. I now have 17 fiction and 3 non-fiction books published, not counting the boxed sets. It was 17 until I took 2 down (in the Athena Parks series – long story/different blog post) last year to revise and republish this year. Being an author is seriously the BEST and one of the most DIFFICULT jobs on the planet. Regardless of whether you’re a reader looking for a new book or aspiring author ready to get published you are in the right place. I’ve got something for you! 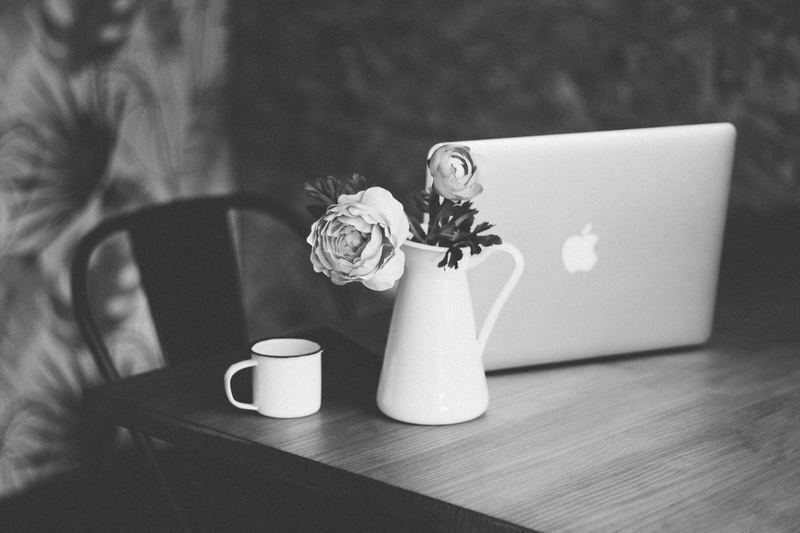 Take the first step to writing YOUR book. And the most important step???? Be ready to scream at the top of your lungs, I’M A WRITER!!!!!!! I get asked all the time how long I’ve been writing stories. My earliest memory is 2nd grade and throughout grade school and junior high I wrote stuff all the time. Then my priorities shifted and over the next many (too many) years I didn’t write, I just thought about it all the time. It never stopped being a dream to support myself as an author I just never felt the time was right to pursue it. Then one day in my 30’s I realized that much like trying to decide the right time to have a baby there was never going to be the “right” time, and I wasn’t getting any younger, so shouldn’t let anything stop me from pursuing my dreams. Even after I started making money with my books I felt guilty saying I was a writer. I was earning money so by default that makes me a professional. It was all in my head. I somehow felt I wasn’t worthy. That head trash held me back for a long time. You have to face your fear and proudly tell people you’re a writer. If you’re writing you’re a writer! The thing about writing is it’s close and personal and therefore it can be difficult to share with people much less to hear their feedback. The first few times I had a reader comment on Amazon that my book sucked (and yes it happens. Even big name author’s get negative reviews) I wanted to take it down and crawl into a hole. But as much as it hurts its life. Not everyone in the world is going to love my book as much as I do and let’s face it. There are a lot of negative people out there who negatively comment just to be mean. 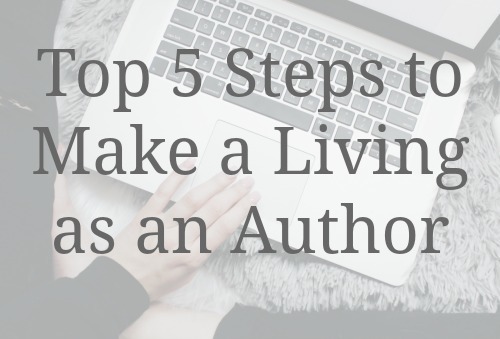 Grab the Top 5 Steps to Making a Living as an Author! 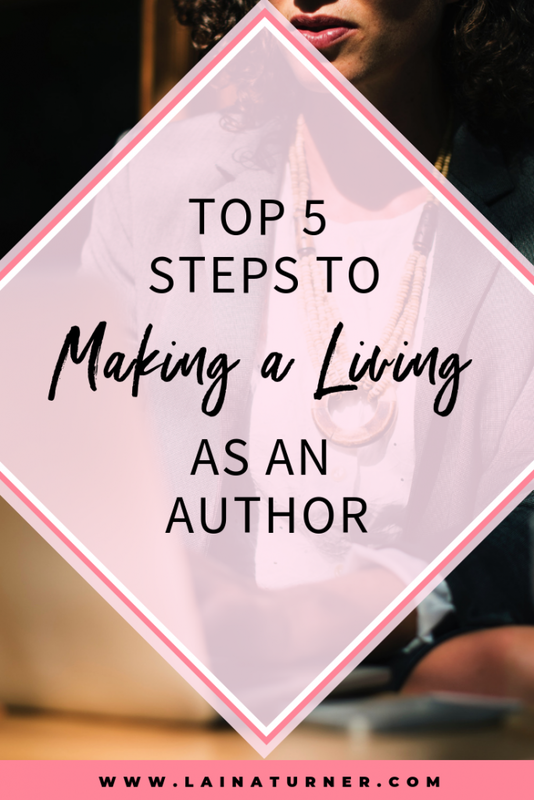 You CAN make a living as an author! Being an author isn’t a get rich quick path. Most self-published authors who’ve made it big did so after years and years of work and just made it look like an overnight success. The key to financial success at this gig is to write, publish, write, publish, write….you get the picture. Being a one-hit wonder isn’t impossible but it’s not very probable either. I didn’t start to see traction in sales until I got to my 3rd book. It shows readers you are here to stay and as new readers find you and see you have written more than one it increases your chances of them purchasing them all. That statement is so true. While social media makes it easier for people to get noticed these days you have to have a platform and be constantly promoting yourself and your work. It’s a never-ending cycle. I’ve known many talented authors who’ve given up because they just get frustrated with the marketing aspect. It’s hard to keep on top of. I’m not going to lie but if you want this…I mean REALLY want this. You have no choice but to jump on the social media bandwagon! Step #5 Write, write, and write some more. I look back sometimes and wish I hadn’t waited so long to pursue my dream. I’m living it now and I could have been living it so much sooner had I not put it off. Maybe. I do believe that timing is everything and who knows what might have happened. All I know now is that I’m living the dream. It’s hard work but so worth it. Are you living YOUR dream? If not what are you waiting for?